I love the fall…but I am always sad to see the summer go. So to put a positive spin on it for myself I like to start decorating in fall colors and do fall”ish” type stuff to make me feel happy and upbeat about the upcoming CRAPPY weather we will be experiencing VERY SOON! Ha! I don’t do it all at once but I do “start” to think about it around now….so you won’t see a FULL display of what I do ….that will be another post later on. 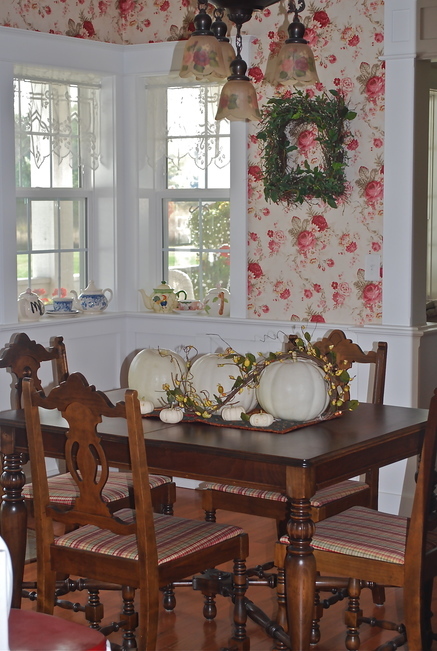 However, here is a little teaser to get you started and like me…..looking towards fall. 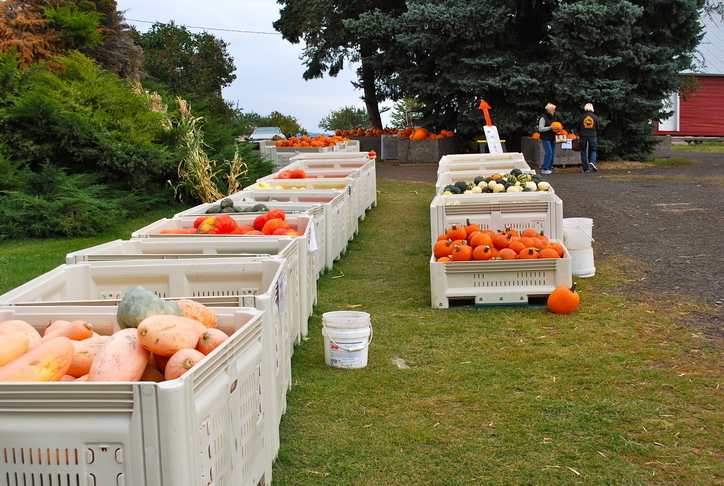 Grab some pumpkins from a nearby pumpkin farm or even from your local grocery store. 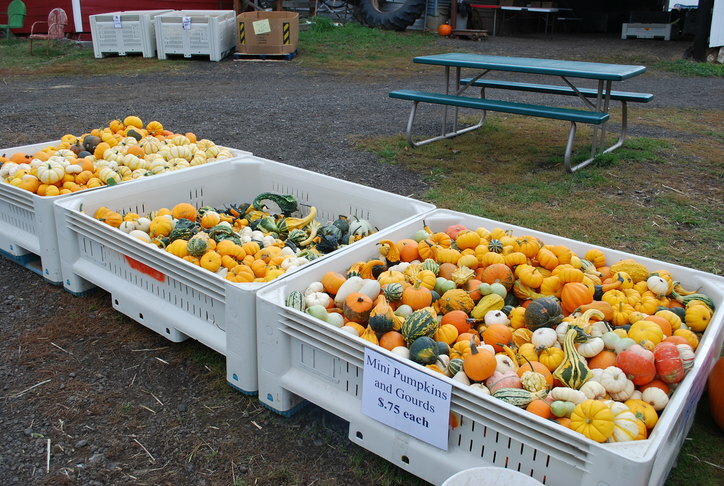 We have the apple festival here every year and a huge bunch of farms nearby that participate have glorious fall pumpkins and gourds and all kinds of great stuff to work with….plus a very fun day to spend with your family. 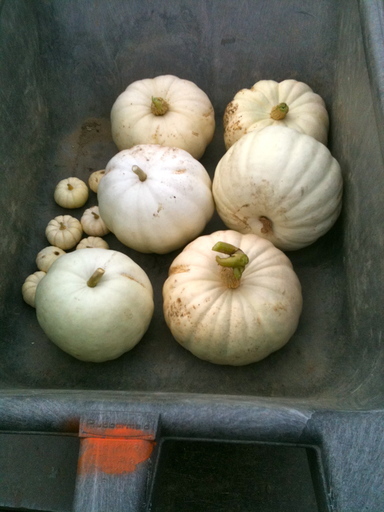 White pumpkins are my favorites! Mix them with your regular orange ones and other colors to make it all really pop! 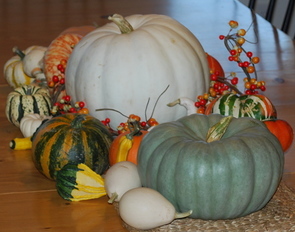 Wee pumpkins and gourds with all colors! 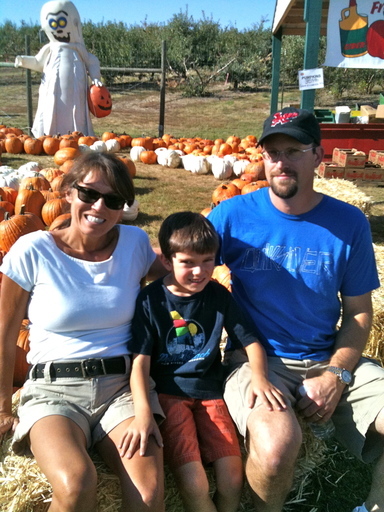 After picking out some great pumpkins we enjoyed the corn maze and hay rides and loads of fabulous foodies from the many food vendors on site! A great fall day indeed! I love to play around and just arrange them on my kitchen table or make a specific one all in white for my dining room table that will just stay there for the season too. Coffee table. I used a little faux berries on this one to offset the white. I love it! Since I own a company that manufactures “wreaths” I always have the advantage of picking out my favorite few wreaths for the specific season we are in. Here are a few of my fall favs…. 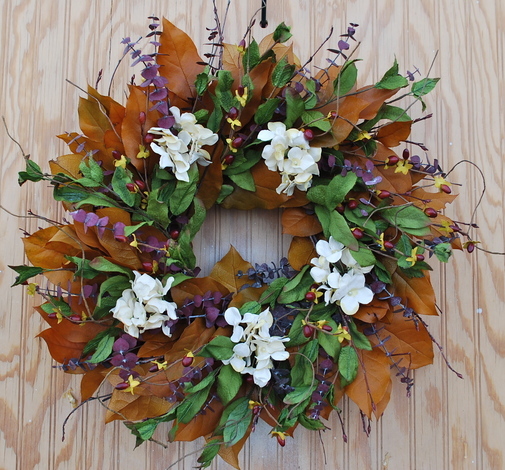 I would start with this Harvest Wreath, I’d hang it in my house about “now” because it still has a bit of summer in it with the cream hydrangea…as the hydrangea is usually the last to go from my flower beds ….. this helps me feel better about moving into the colder weather! Then a little later in the season I will add this one. It reminds me of the changing leaves outside and how beautiful that can be ….another positive! I love the fall colors in this one! 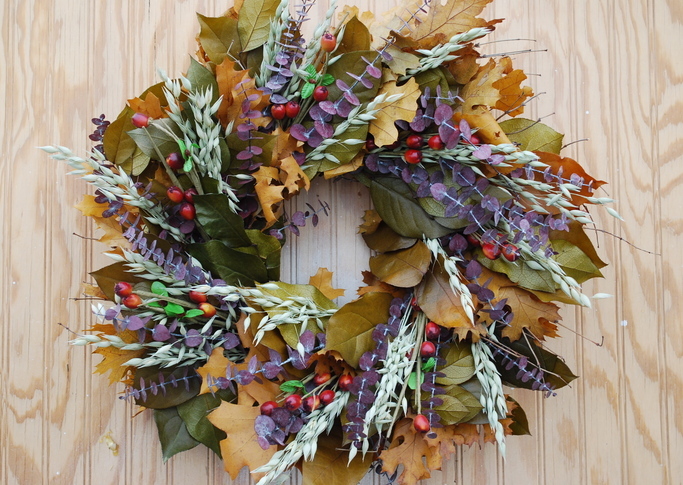 Next I will move on to this wreath in around Mid October. 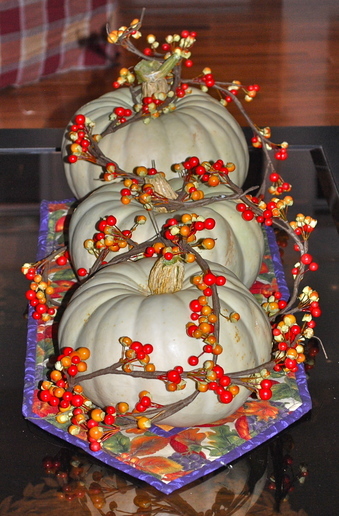 It just feels really OCTOBER/NOVEMBER ish to me….this one can move me right into Thanksgiving…and that is where it will stay until it’s time to decorate for Christmas, aaarrrrhhhhhgghhh! …. (I can hardly write that)….just not there yet! That is why I need to gradually move myself there a little at a time like this. 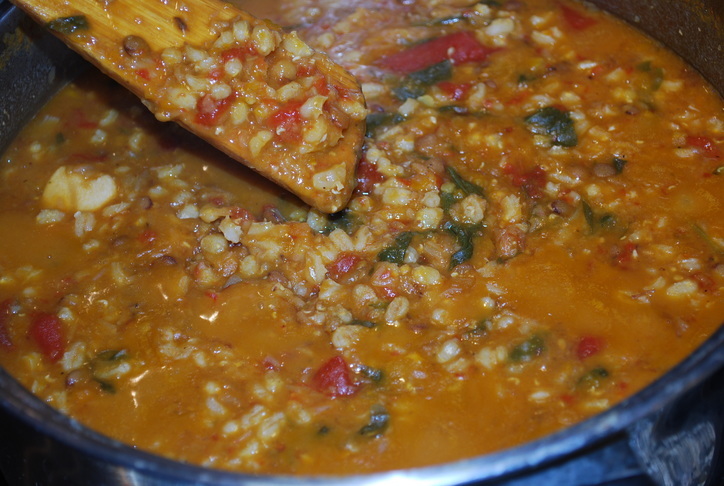 Then I would serve some wonderful soup, such as Lentil Barley, or Butternut Squash for dinner! If that’s not enough to get you into the fall spirit then your just a big fat POOP! But that’s ok….because I’m a big fat POOP too! You’re welcome. 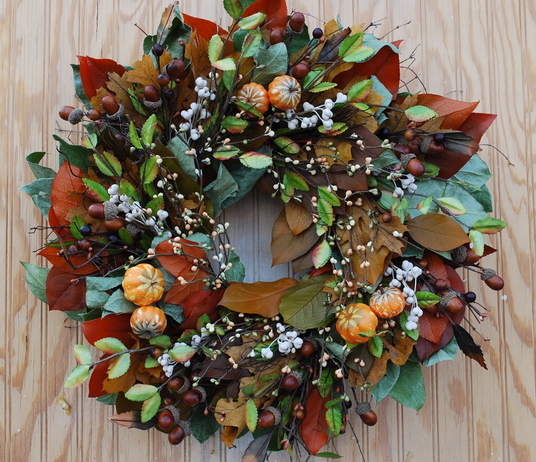 This entry was posted in Uncategorized and tagged cornucopia wreaths, Fall decor, fall wreaths, gourds, pumpkins, Thanksgiving wreaths, White pumpkins. Bookmark the permalink.